Martin Scorsese and Robert De Niro on the Manhattan set of TAXI DRIVER. Photo by Columbia Pictures. Director Martin Scorsese will join stars Robert De Niro, Jodie Foster, Cybill Shepherd, and writer Paul Schrader for a post-screening conversation. Some films leave such searing, involving, and indelible imprints on the cinematic landscape, that it's next-to-impossible to imagine the medium without its unyielding influence. The Tribeca Film Festival, presented by AT&T, announced today that Martin Scorsese’s powerful psychological thriller Taxi Driver will celebrate its 40th Anniversary on April 21 at the 15th edition of the Festival. Starring Robert DeNiro, Jodie Foster, Albert Brooks, Leonard Harris, Peter Boyle, and Cybill Shepherd, directed by Martin Scorsese, written by Paul Schrader, and produced by Michael Phillips and Julia Phillips, the 1976 film was nominated for four Academy Awards, including Best Picture and Best Actor for Robert De Niro. Read more about the film's interesting impact—with a special emphasis on the film's iconic and psychologically-nuanced protagonist—here. 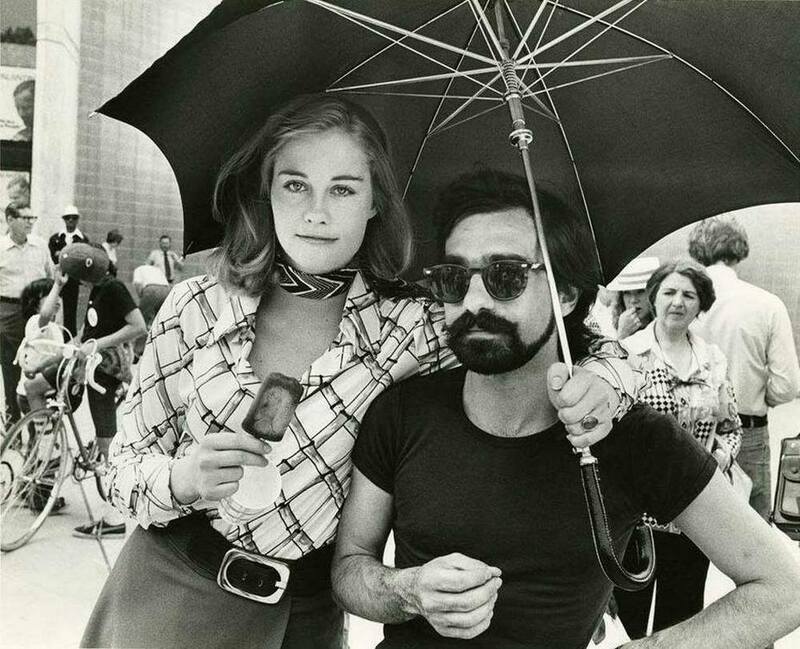 Following the anniversary screening at the Beacon Theatre, Martin Scorsese, Robert De Niro, Jodie Foster, Cybill Shepherd, and Paul Schrader will take part in a special conversation moderated by New York Film Festival Director of Programming Kent Jones. Tickets will be available beginning March 24th at 10am EST by visiting the Beacon Theatre's website or by calling Ticketmaster at 866-858-0008. The evening is sponsored by Infor. The Tribeca Film Festival will take place April 13th to the 24th. Widely considered the crown jewel of Scorsese's prodigious career, Taxi Driver centers around the alienated and quiet loner of the title, Travis Bickle (De Niro, in one of the greatest screen performances of all time), a cabbie who works the night shift in Manhattan. After failing to land a date with Betsy (Cybill Shepherd), a beautiful campaign aide for presidential candidate Palentine (Leonard Harris), an encounter with a twelve-year old prostitute, Iris (Jodie Foster), and her pimp, Sport (Harvey Keitel), convinces Travis that the world is a rotten place. And as his frustration mounts, he assembles a cache of guns and learns how to use them…with deadly accuracy. Sony Pictures digitally restored and remastered Taxi Driver to 4K from the original negative and premiered the new restoration in a limited theatrical release. Visit TribecaFilm.com/Festival for more information about Tribeca’s 2016 programs and the full line-up of films.